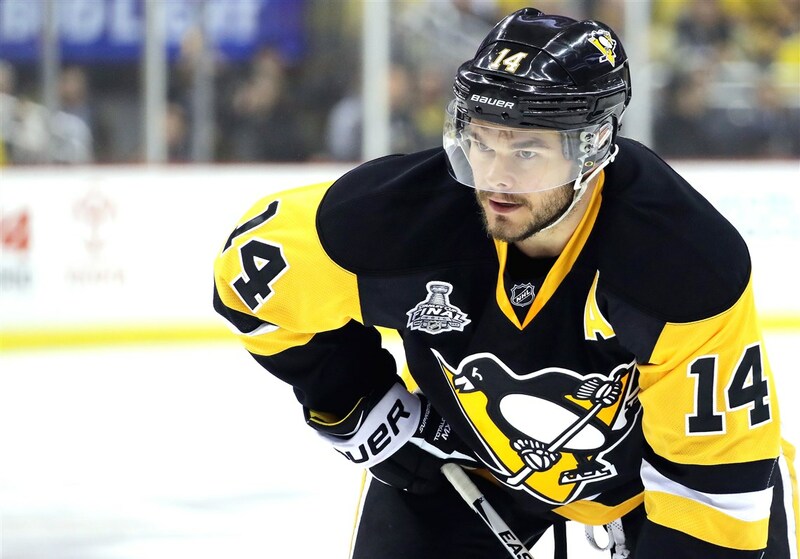 With a glut of young wingers and a desire to keep playing top line minutes, it seemed like Chris Kunitz's departure from the Penguins was a sure thing. The Lightning made that official singing the Honeybadger on the first day of free agency. The move from Kunitz isn't a shock. The Penguins have players like Bryan Rust, Conor Sheary, Jake Guentzel, Patric Hornqvist, and Phil Kessel playing ahead of him in the depth charts. Young players like Daniel Sprong and Zach Aston-Reese looked to make their way to the big club as well, forcing Kunitz out. What's surprising is the short term and small money for a guy hoping for one last payday. Kunitz came to the Penguins in a 2009 trade that saw Ryan Whitney shipped to Anaheim for his services. He won three Cups with the Penguins to go with the one he won with the Ducks.